A new survey has discovered that happiness peaks when we reach age 16! Research conducted by the Resolution Foundation discovered that after 16, happiness levels do remain fairly constant until they fall during your mid-20s. 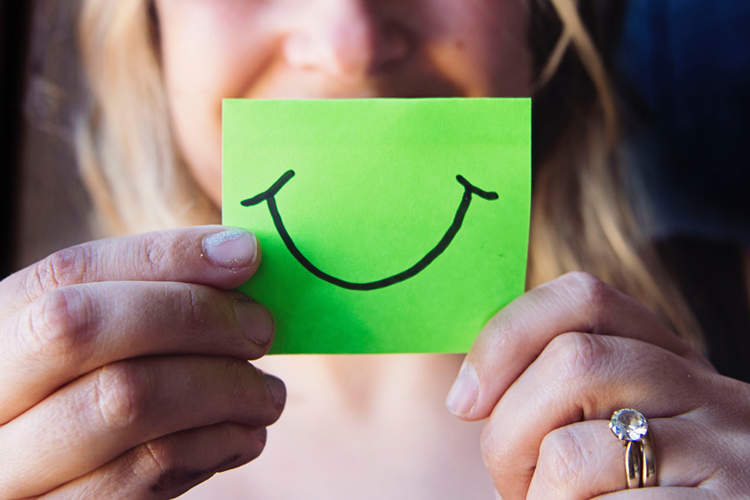 The report looked at how various factors impact on happiness and not surprisingly, owning a home, having a good job and being healthy all helped up the happy factor! Don’t worry if being 16 is a dim and distant memory though – the good news is that happiness peaks once more when you hit your 70s. So only another few years or so of being grumpy!